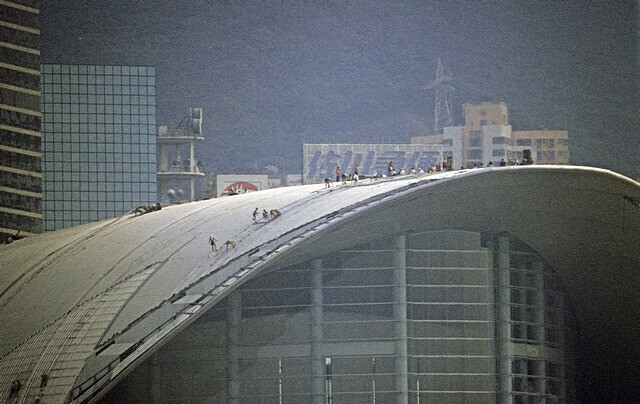 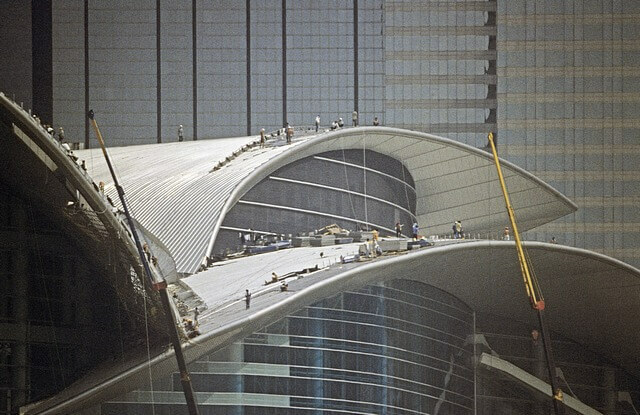 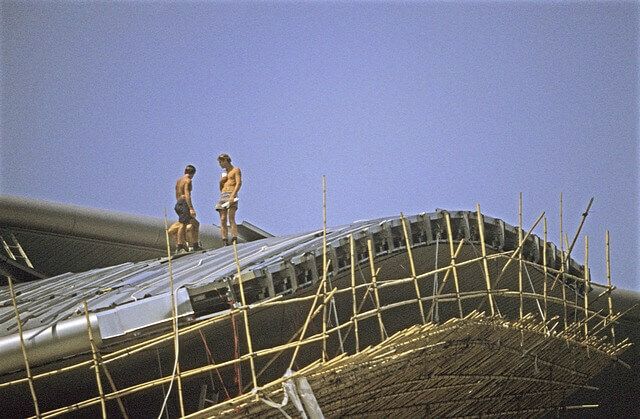 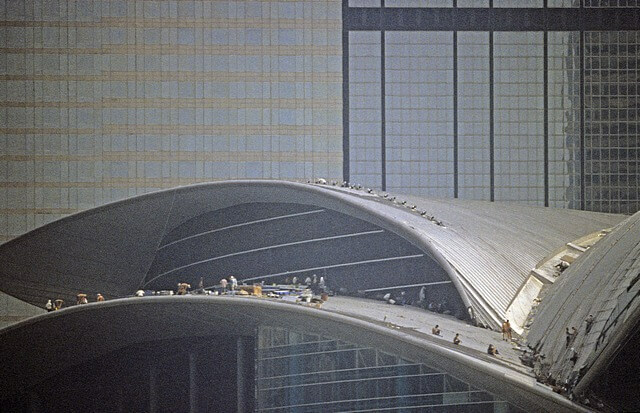 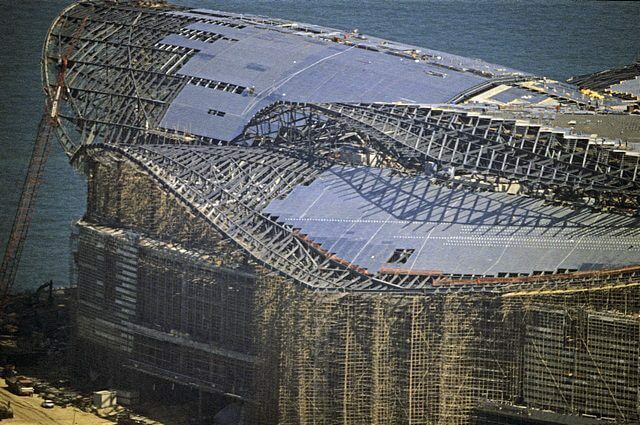 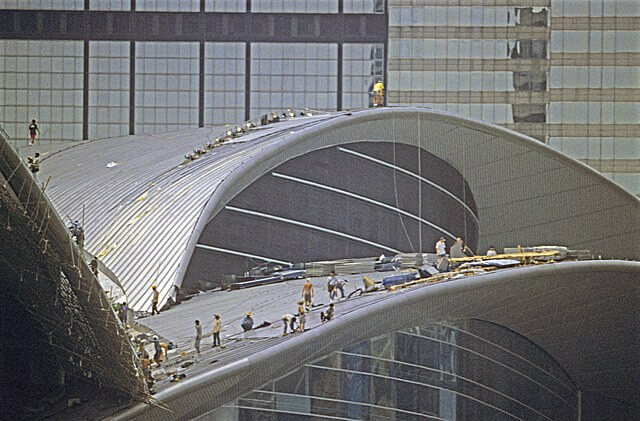 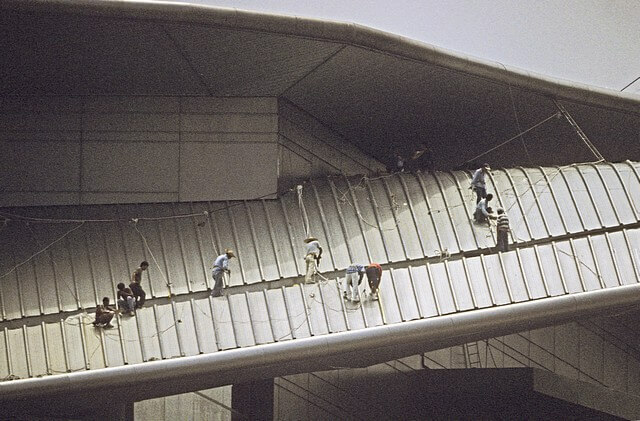 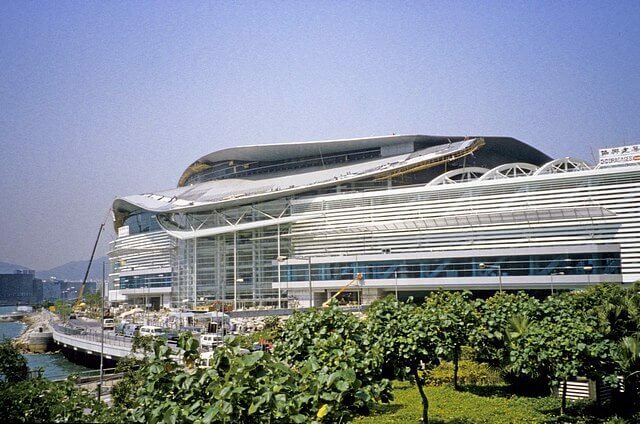 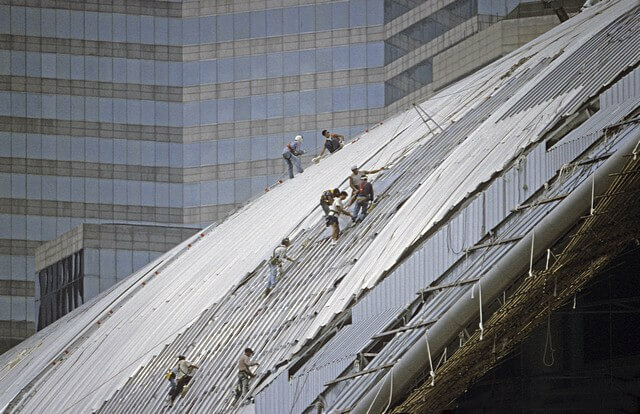 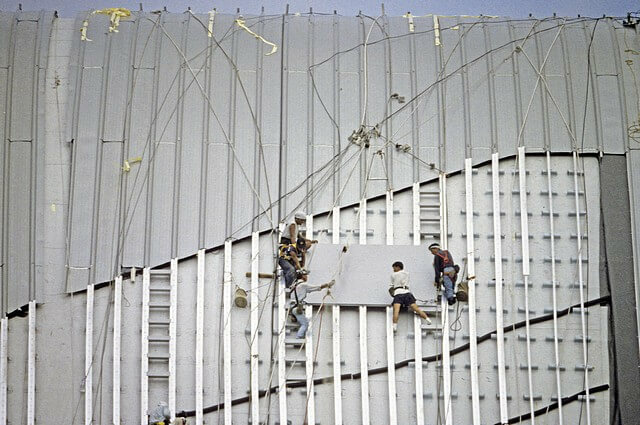 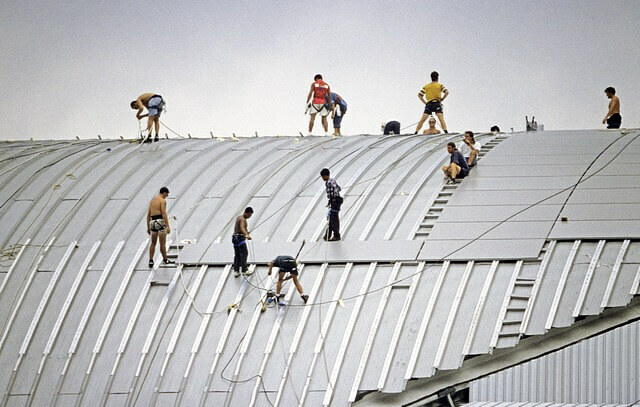 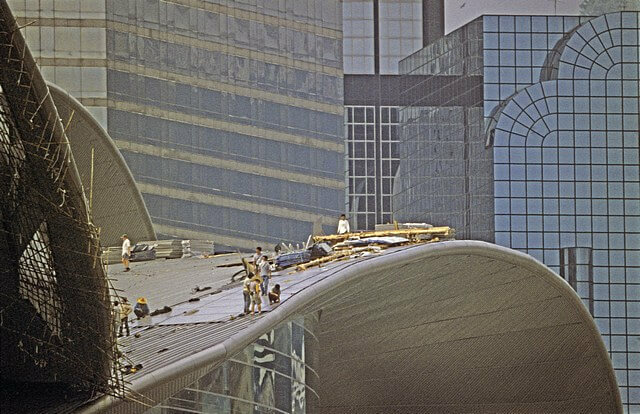 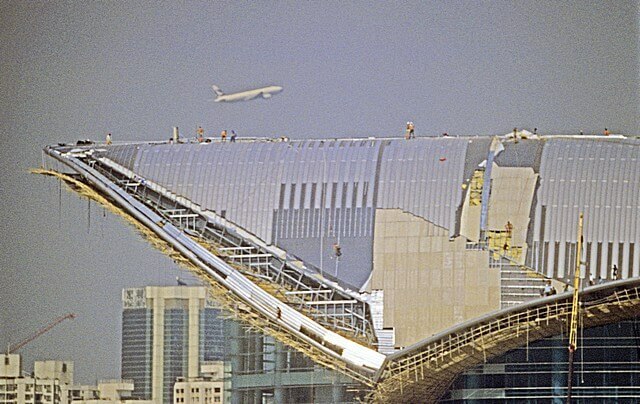 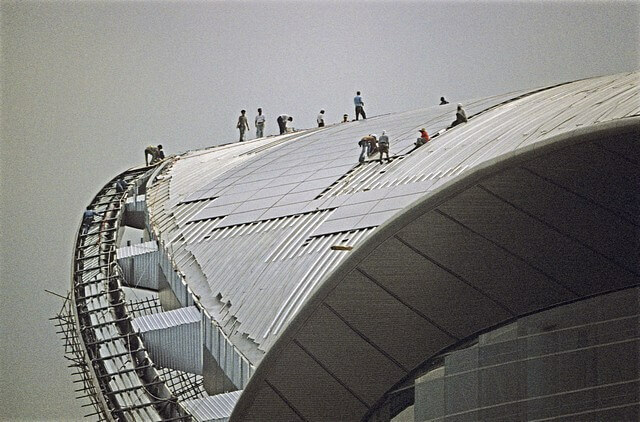 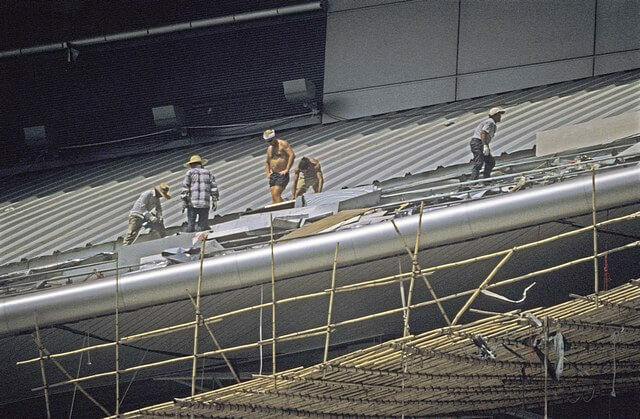 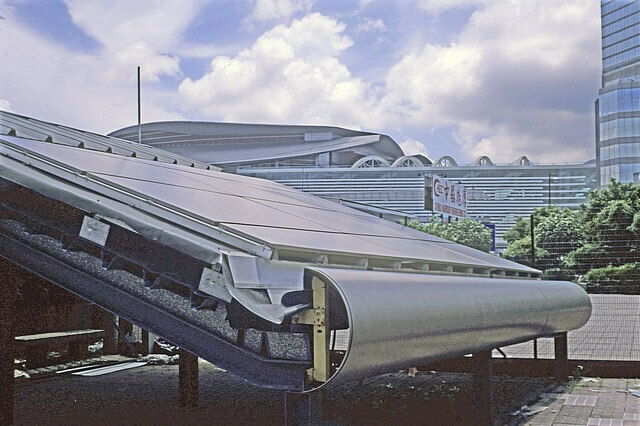 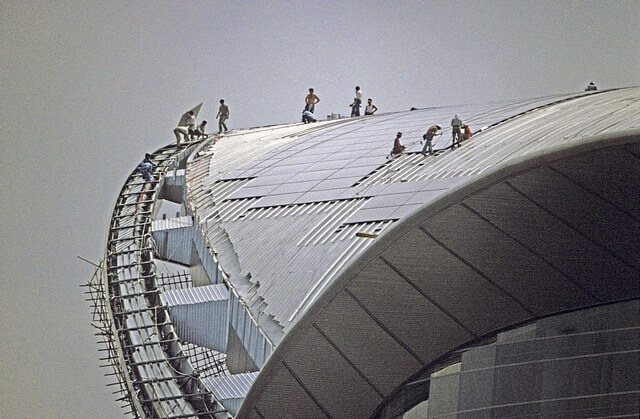 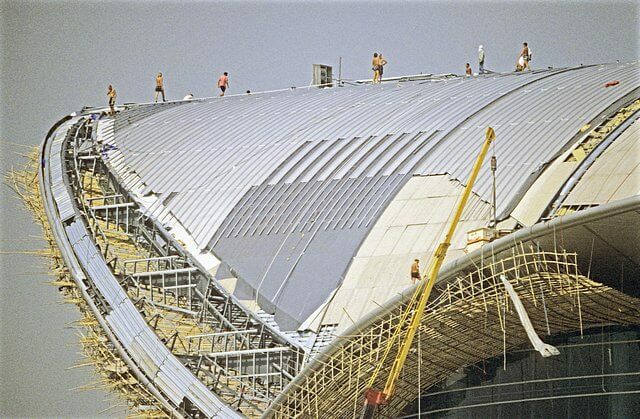 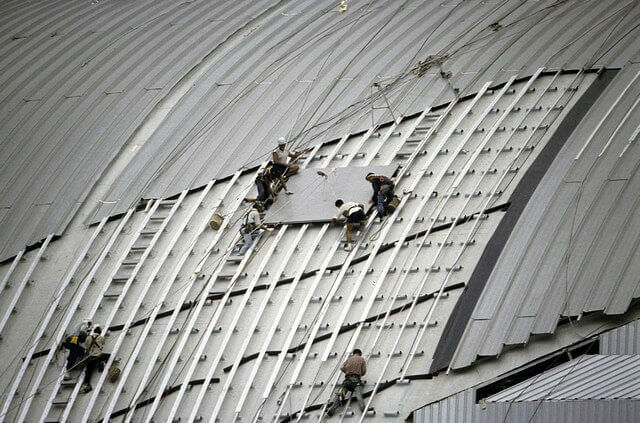 IDJ’s own photographs showing the high level workers building the Wanchai Convention Centre roof in 1997. 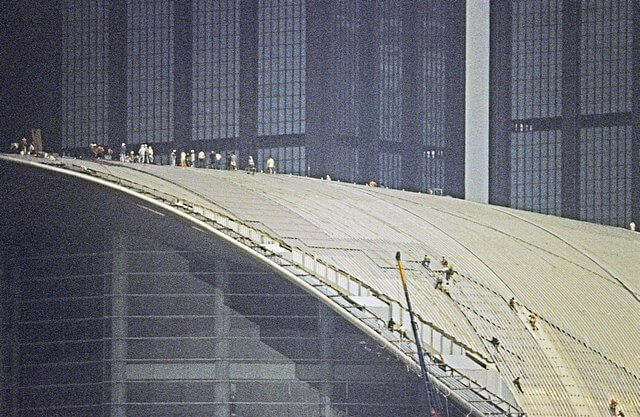 Click the photo. 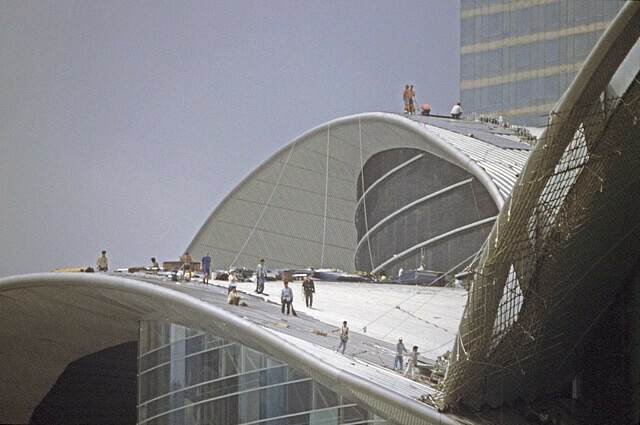 This article was first posted on 3 June 2014.